East on Perdido Beach Blvd. approximately 1 mile east of Perdido Pass Bridge and 1 mile west of Flora Bama. Complex is on Ole River. East on Perdido Beach Blvd approx 1 mile east of Perdido Pass Bridge and 1 mile west of Flora Bama on Old River side. 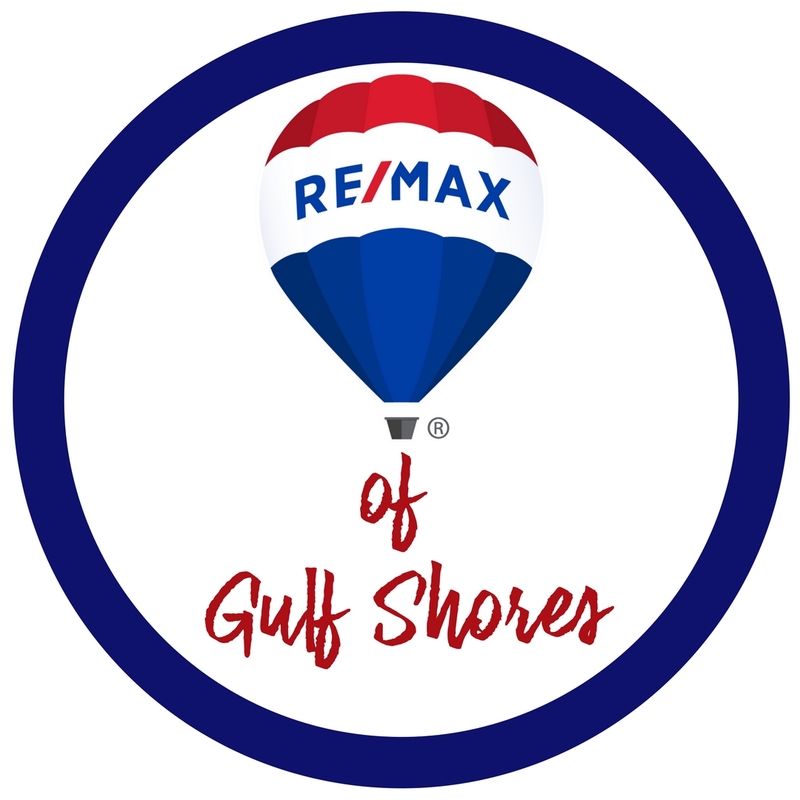 From the intersection of Hwy 161 and Perdido Beach Blvd, head East on Perdido Beach Blvd for a little under 3 1/2 miles. Entrance to Ole River Condominiums will be on the North side of Perdido Beach Blvd just past entrance to Ono Island, Wind Drift & Lei Lani. Condo is on the East side of complex.